I have a theory about artists: They all get high. Sure, it’s only a theory, but actual researchers using actual science are out there trying to figure out which famous artists loved smoking dope. 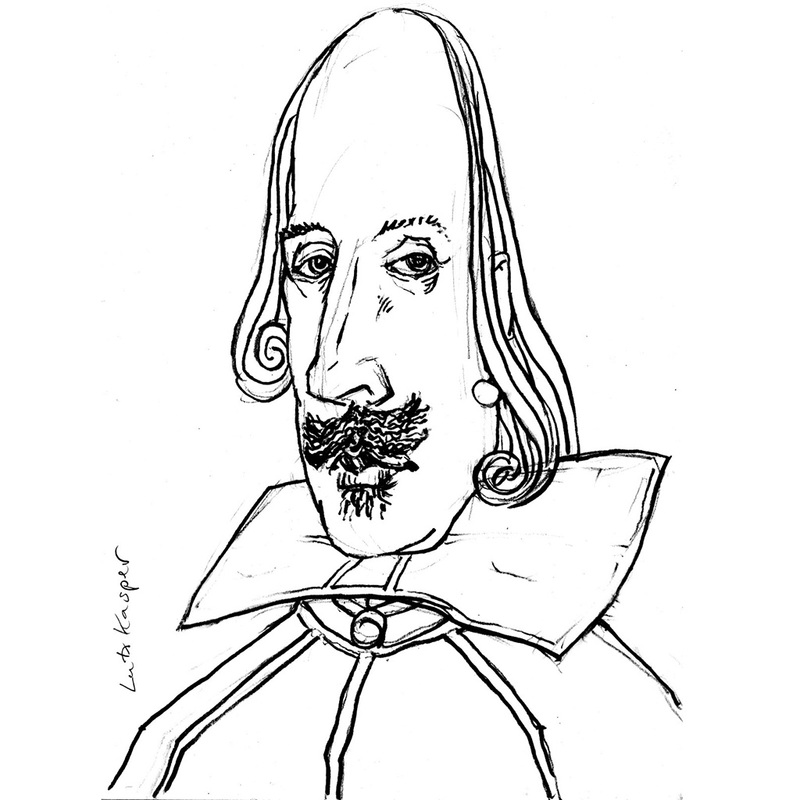 A new paper reveals that possibly the most famous of all writers, William Shakespeare, smoked cannabis. According to the UK’s Independent, research conducted at the University of Witwatersrand in Johannesburg, South Africa, used state-of-the-art forensic technology known as gas chromatography mass spectrometry to analyze residue in over 400-year-old pipes found in William Shakespeare’s garden in Stratford-upon-Avon that were provided to the scientists from the Shakespeare Birthplace Trust. Obviously this research doesn’t give us 100 percent proof that Shakespeare was a toker. A bunch of his 17th-century stoner writer friends could have borrowed his tobacco pipes for more illicit activities. Still, the study provides some pretty convincing evidence. At the very least, hopefully Thackeray can use it to prove to his parents he shouldn’t have been grounded back in high school because even Shakespeare probably smoked grass.